9 rolls of 2 ply tissue, approx. 240 sheets per roll. Packaging is 100% compostable. 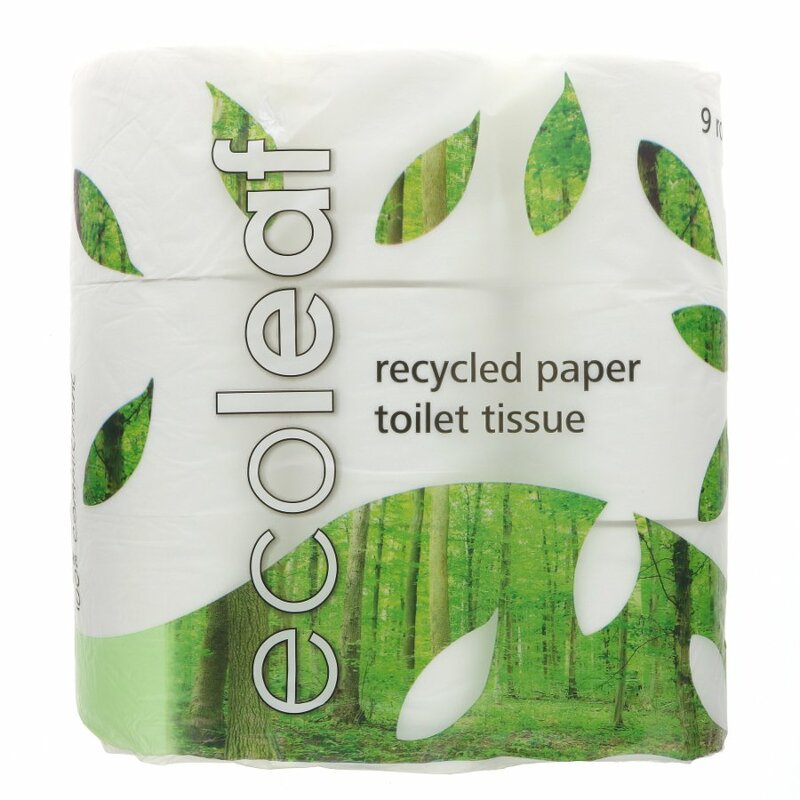 The Ecoleaf Recycled Paper Toilet Tissue - Pack of 9 product ethics are indicated below. To learn more about these product ethics and to see related products, follow the links below. Pleasant paper to use and I like that they are recycled and the wrap is biodegradable. I bought a case last time and will definitely do so again. I bought a case of five and it arrived in a non recyclable plastic sack! Suma, please sort this out! Very disappointing! Comforatble to use and biodegradable packaging. Q: How many sheets per roll please? A: Hi there, Many thanks for your query. There are 240 sheets per roll. I hope this helps. 30 out of 30 found this question and answer helpful.